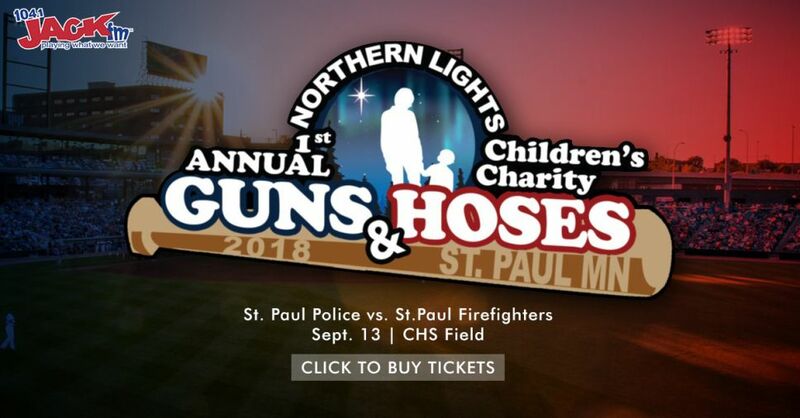 Join us for the 1st Annual Guns & Hoses Softball Game in support of the Saint Paul Police Department, Saint Paul Fire Department and the Twin Cities Branch of the Northern Lights Foundation. All proceeds raised go towards the Northern Lights Foundation which supports local Twin Cities families with children facing life-threatening illnesses. A great cause, a great game, and a great way to wrap up the summer!